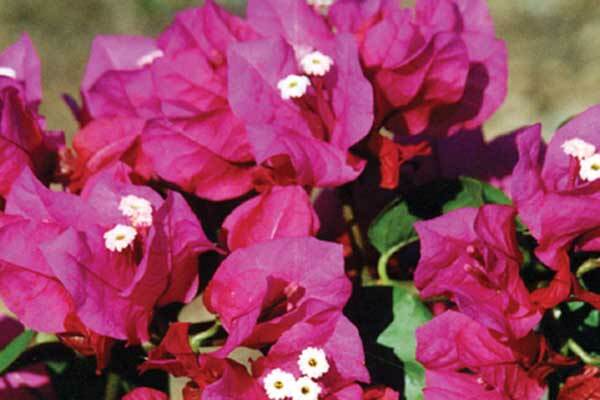 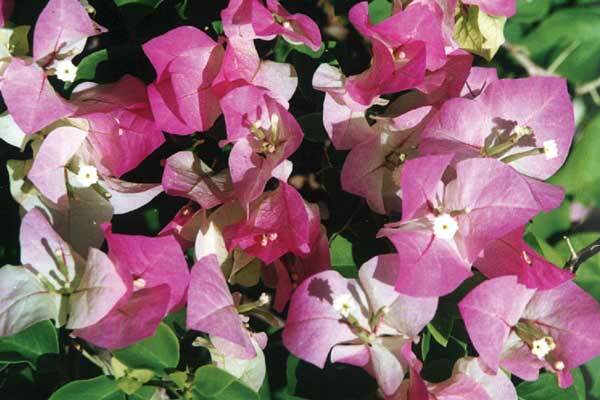 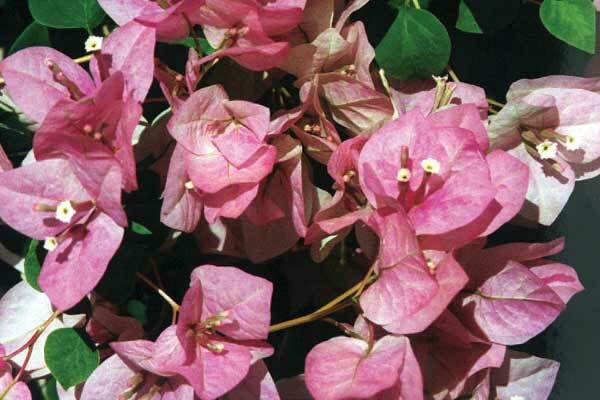 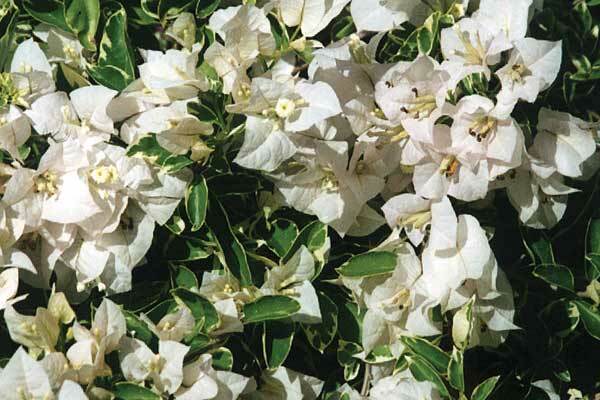 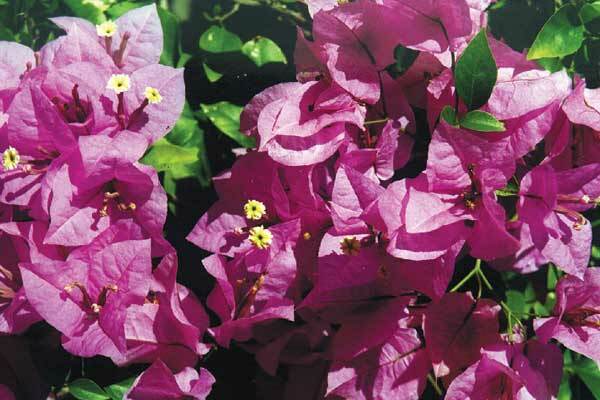 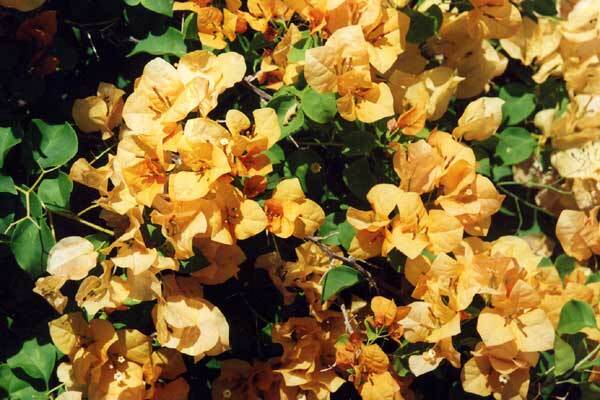 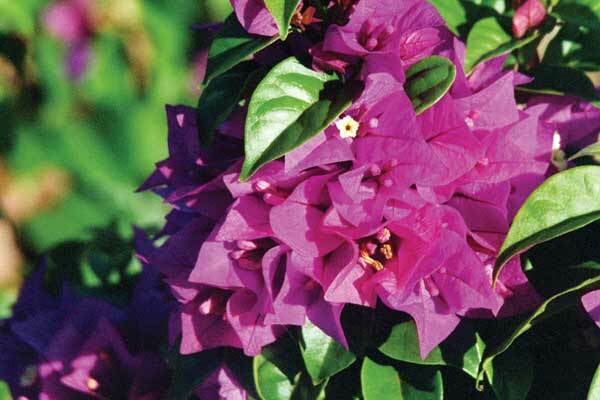 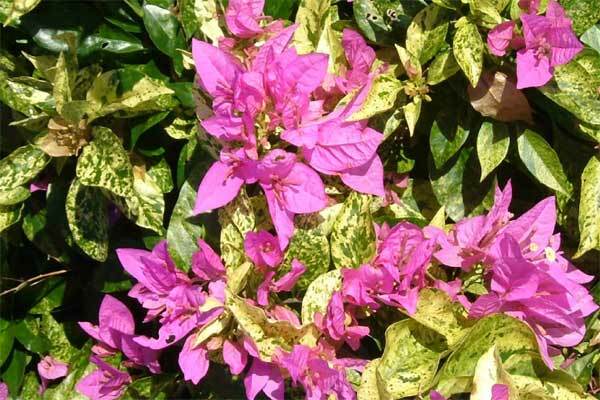 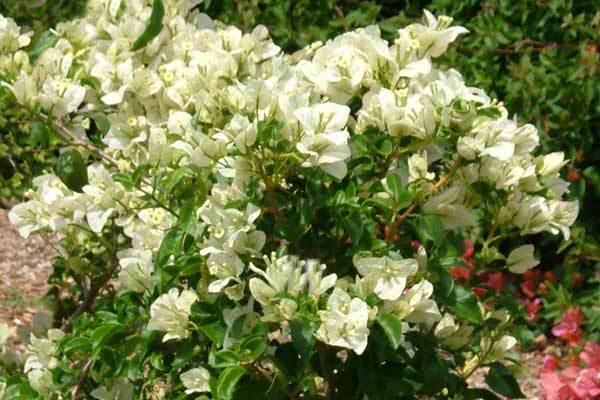 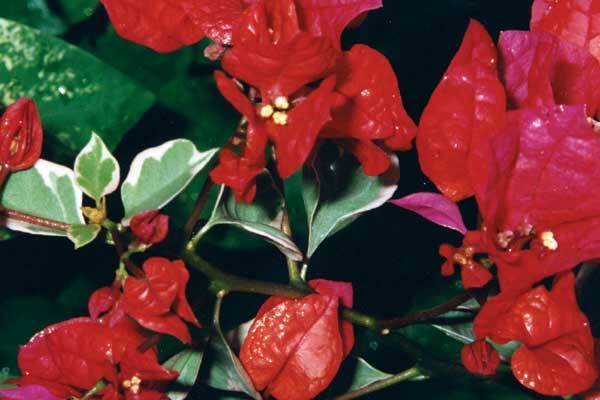 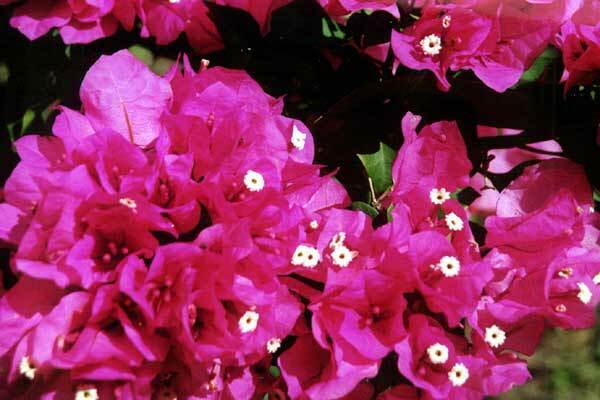 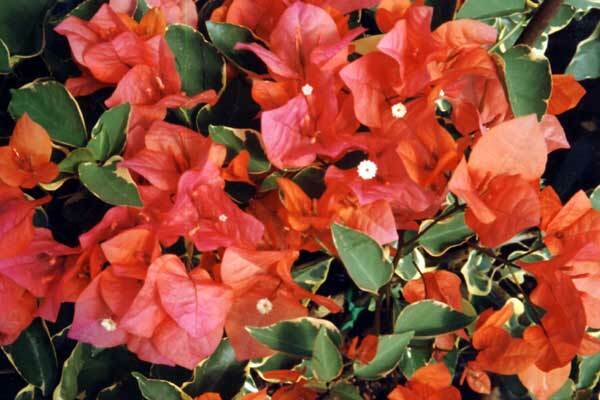 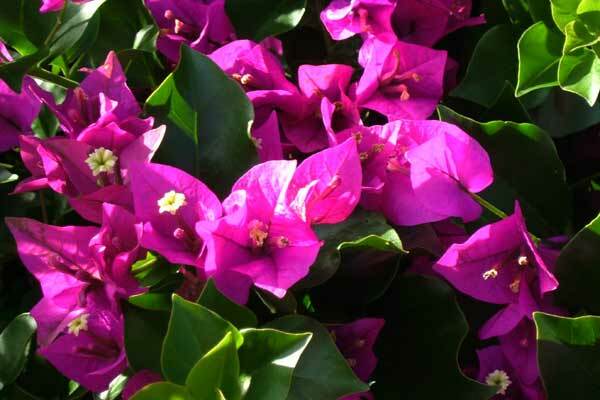 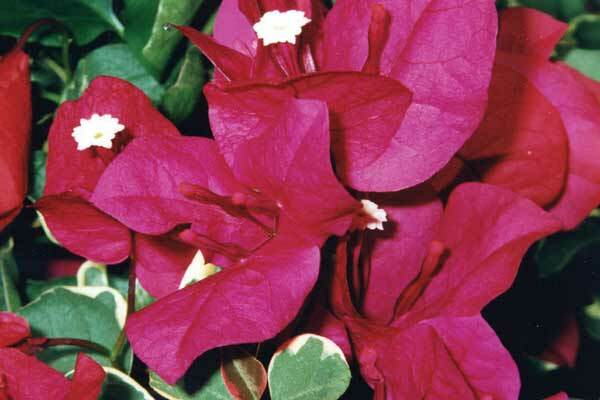 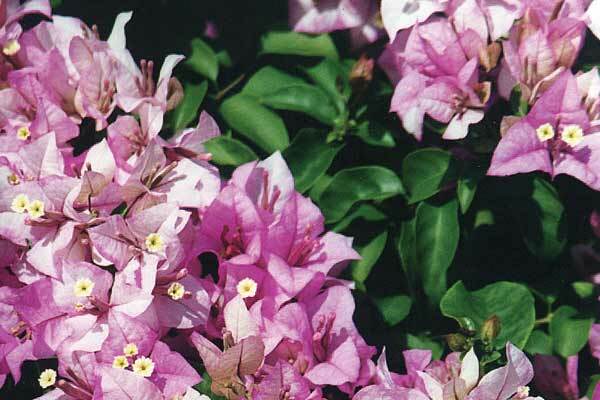 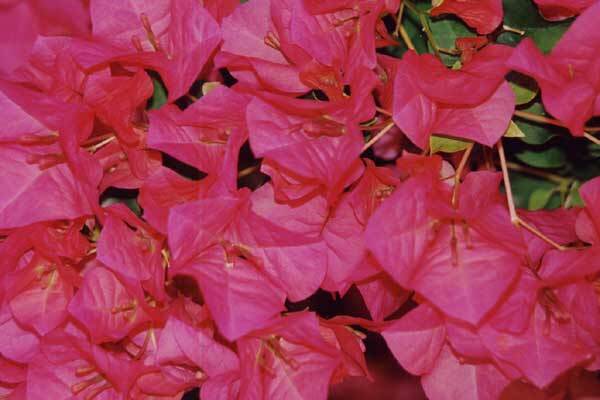 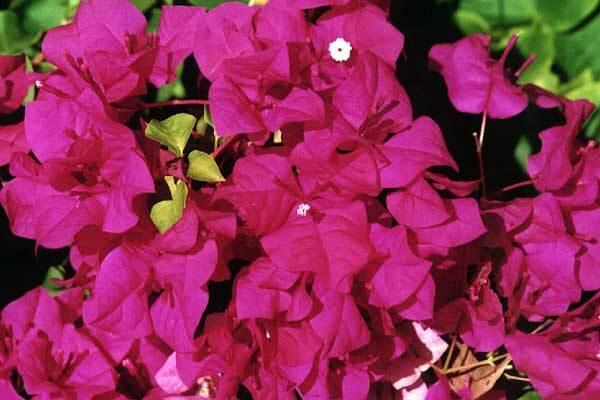 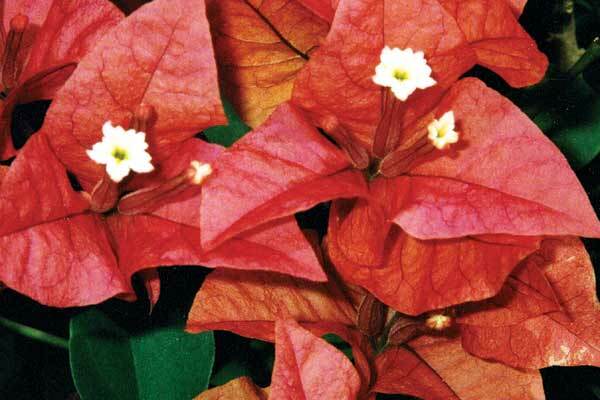 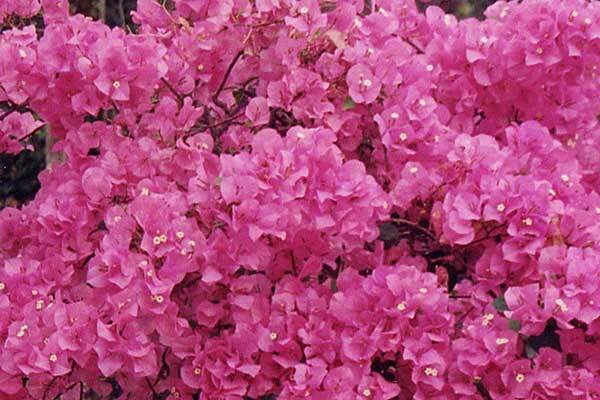 Bambino Bougs are a collection of new Bougainvilleas selected for their restricted growth habit and superior flowering. 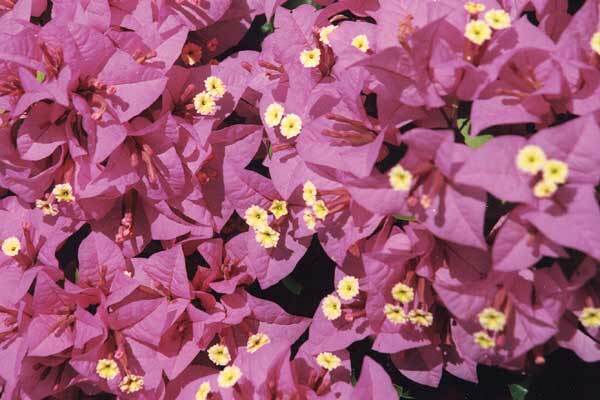 Some of them are seedlings, some are budsports isolated from small growing plants collected from various countries. 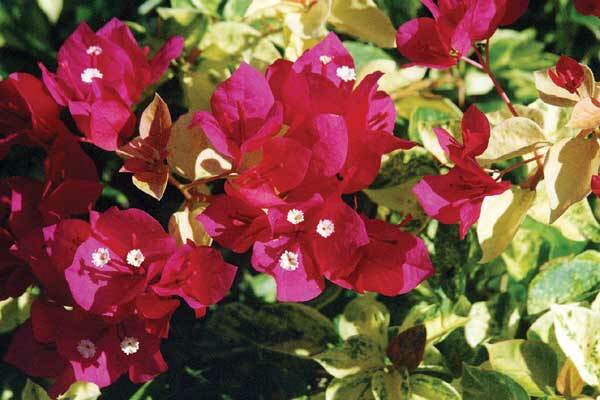 informal hedges and many commercial and landscape features. 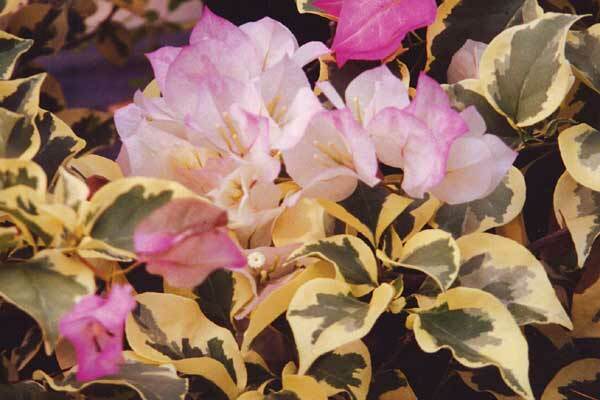 varieties available for you to choose from.